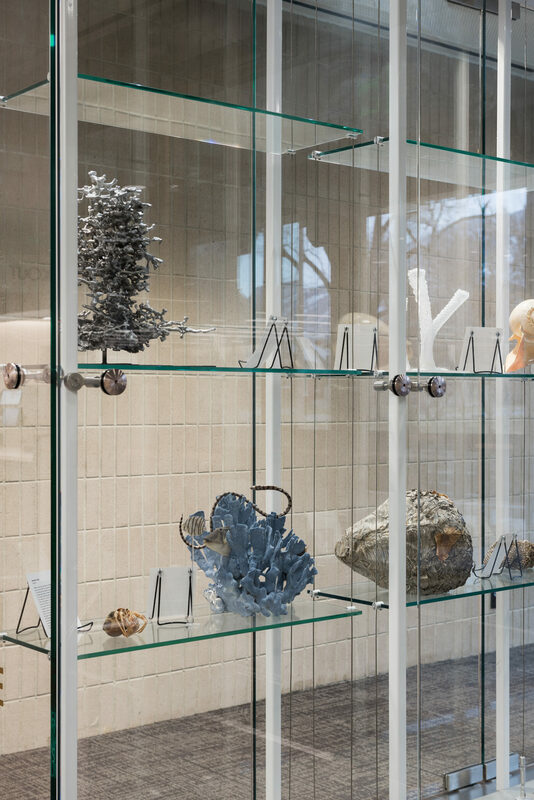 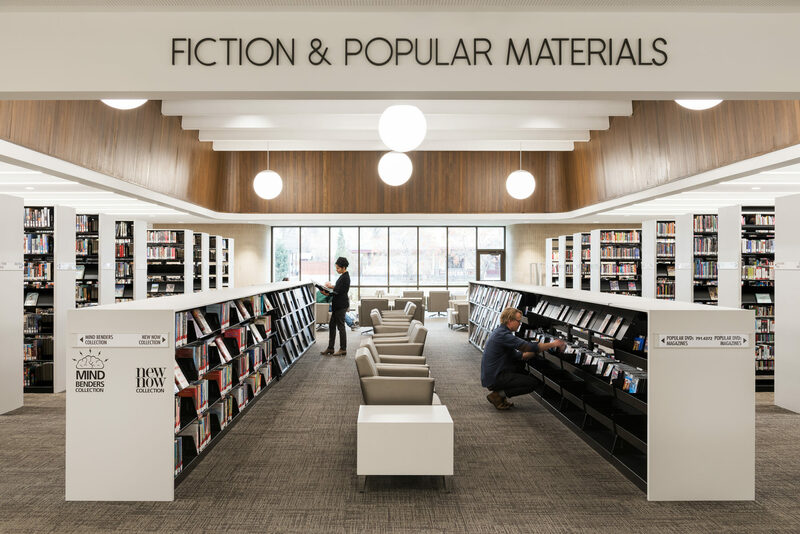 EDA’s renovation of Weber County Main Library married the needs of a library in the digital age with the preservation of a gem of mid-century modernist architecture. 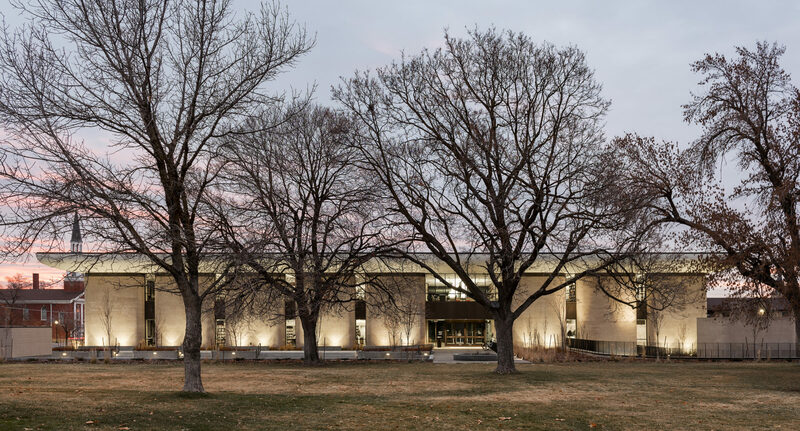 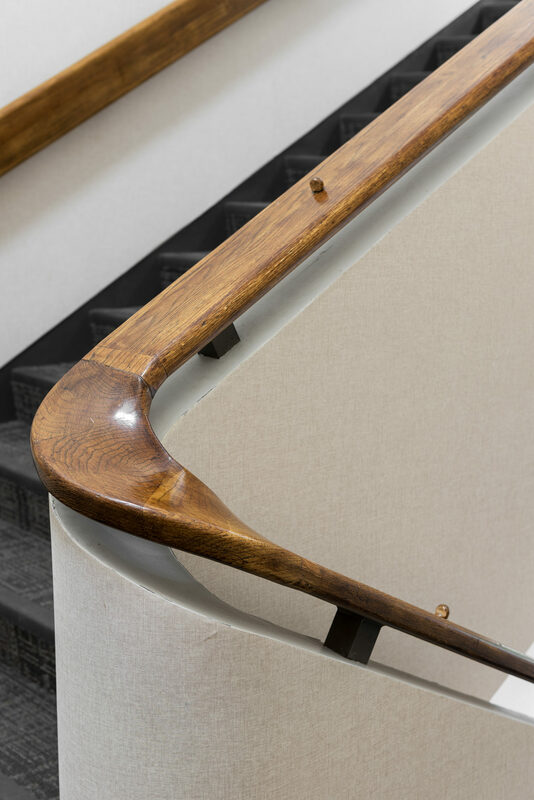 Through the remodel, EDA helped guide the transformation of a historic example of Utah Modernism into a state-of-the-art library considered for inclusion on the National Register of Historic Places. 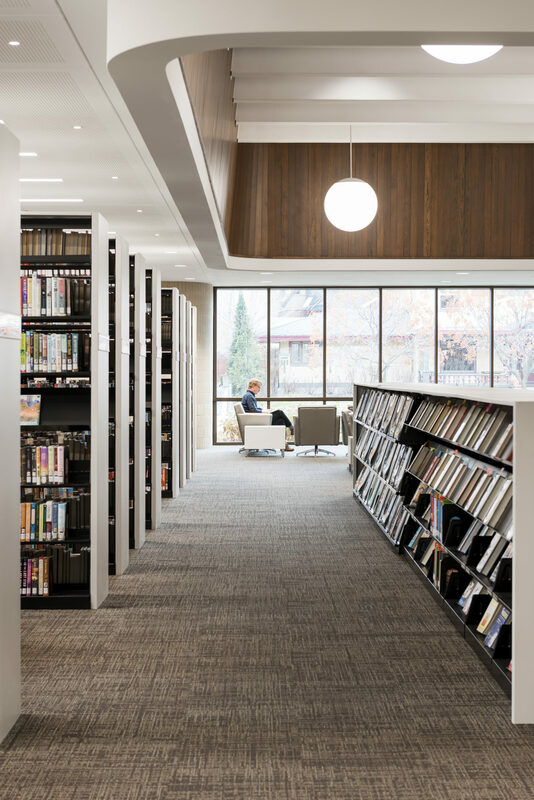 The architectural significance of the building, combined with its importance to the community, necessitated a design process that engaged fully with Ogden’s citizens, leaders, and library staff. 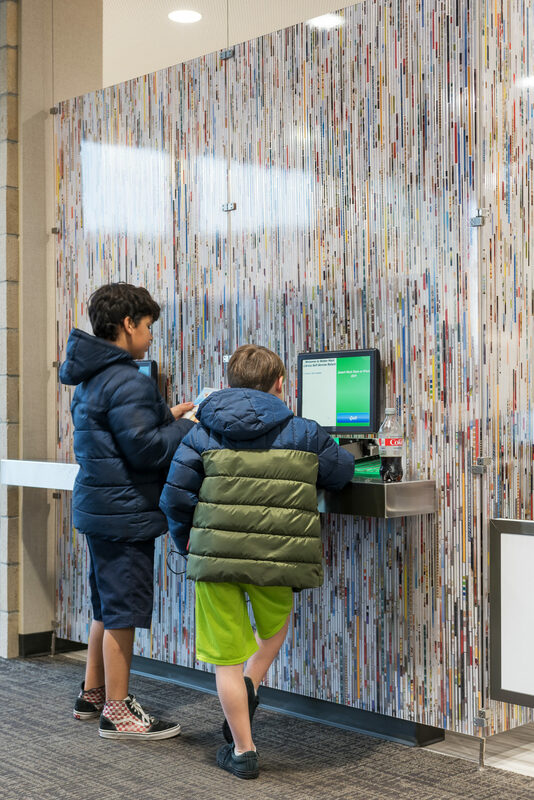 EDA developed a design concept, and led a series of workshops with key community stakeholders to ensure support. 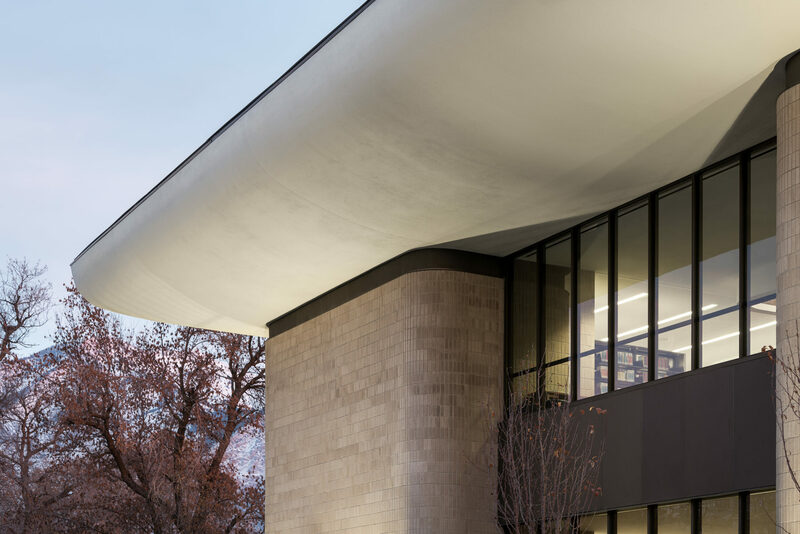 A carefully developed phasing plan enabled crucial library and community functions to continue during construction, while maintaining the integrity of the collection. 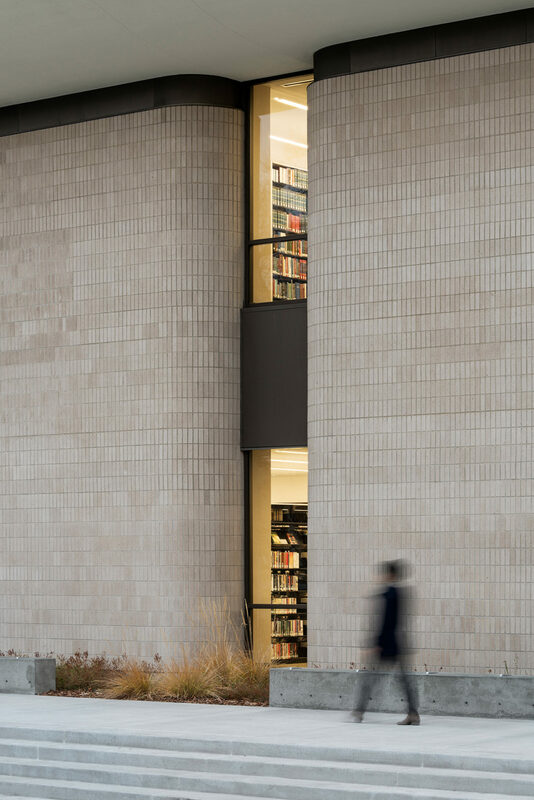 The design integrates a new plaza that connects the library to nature, and features new entries and windows that open the building to the community through contextually sensitive architectural features. 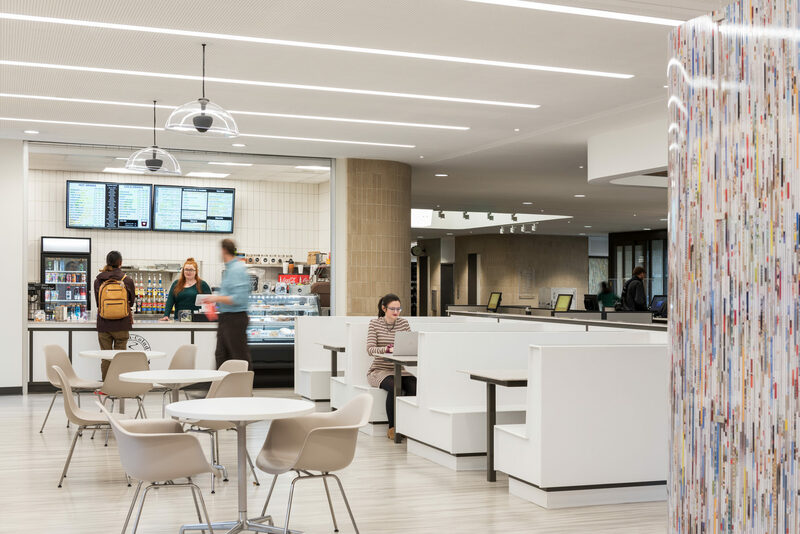 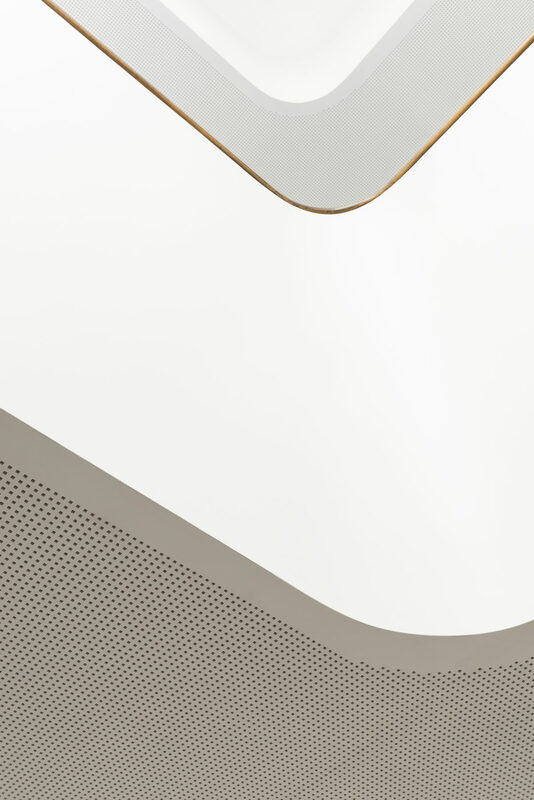 Automated systems provide a strong functional backbone to the LEED-silver building.